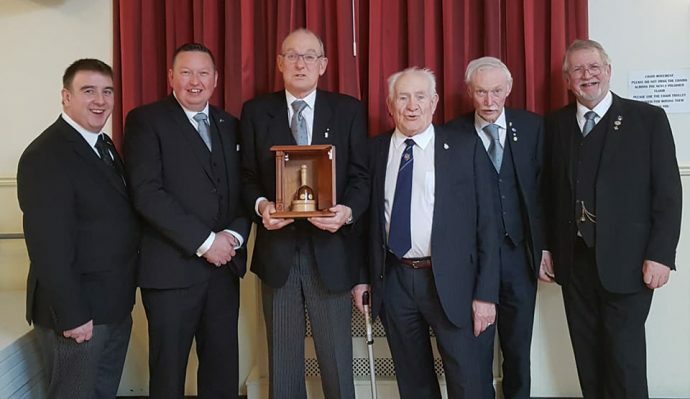 6 brethren from the Lodge of St Andrew, claimed the travelling gavel from the Old Hymerian Lodge (6885) facing stiff competition from the Andrew Marvell Lodge on Thursday 12th April. 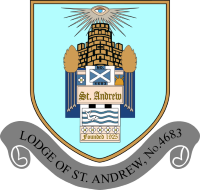 We, ourselves, are holding a first-degree ceremony on Wednesday 9th May and we challenge all lodges in the province to come in force to relinquish us from the gavel, enjoy an initiation in the Humber Ritual and enjoy our company. Many Thanks to W Bro Cook, W Bro Cusworth, W Bro Johnson and brothers Montgomery, Kennedy and Billany for going in numbers to claim the gavel.